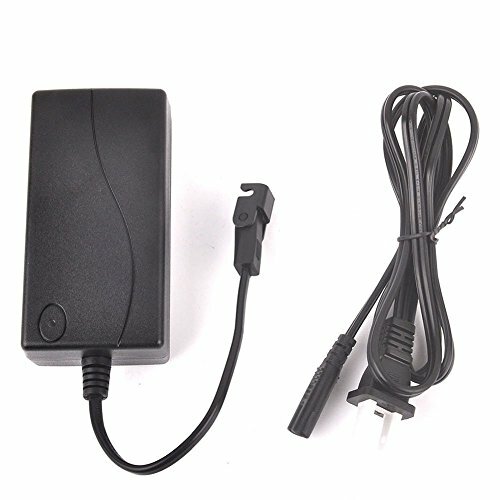 Replacement Power Supply Exclusively sold by LEEO! AC/DC Switching Power Supply and Power Cord. Fully compatible with OKIN, Tranquil Ease and Limoss Lift Chair and Power Recline DeltaDrive and BetaDrive Motors. Input – 100-240V AC 50/60Hz,1.5A Output – DC 29V 2.0A. Motor to transformer cable is not included.